Technology has become unpredictable nowadays. From wireless phone chargers to virtual reality available for consumers, it is undeniable that technology is becoming more integrated, and it’s not going to stop anytime soon! Nowadays, you can already stream audio and video over WiFi and speak via Bluetooth headsets. But what about charging our devices? Instead of being a wall hugger, why not go wireless instead? While some people may still be in doubt of the idea, we list three reasons why getting a wireless phone charger might be something for you to consider. Say goodbye to all those ugly wires. Seeing them all tangled up in our workspace, or even on our bedside table is a complete eyesore. 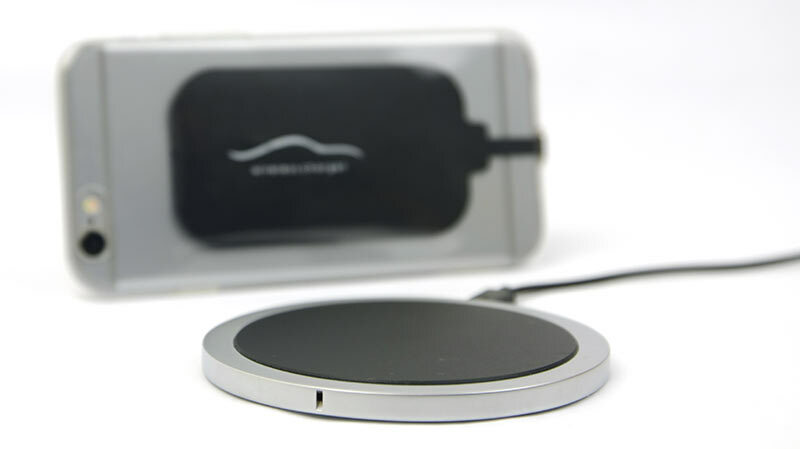 Wireless phone chargers are an easy way to juice up our mobile devices without the hassle of plugging tangled wires into our smart devices. Let’s admit it -- most charging cables are notoriously fragile and breakable. No matter how hard we try to take care of them, they will still end up in tangles and after many uses, they will eventually break. Frequent usage of wired charging cables wears down even the best and most expensive cables. But with wireless phone chargers, that won’t be a problem at all. Wireless charging does not rely on a physical, wired connection. Just place your phone on the charging pad and you’re done! Totally easy and simple. Since most of the wired chargers wear out after a number of uses, you would opt to spend a couple of bucks just to buy another cable charger. And like a continuous cycle, it will tend to wear out again, and then you buy another charging cable. Save all that hassle and be smart in handling your expenses. 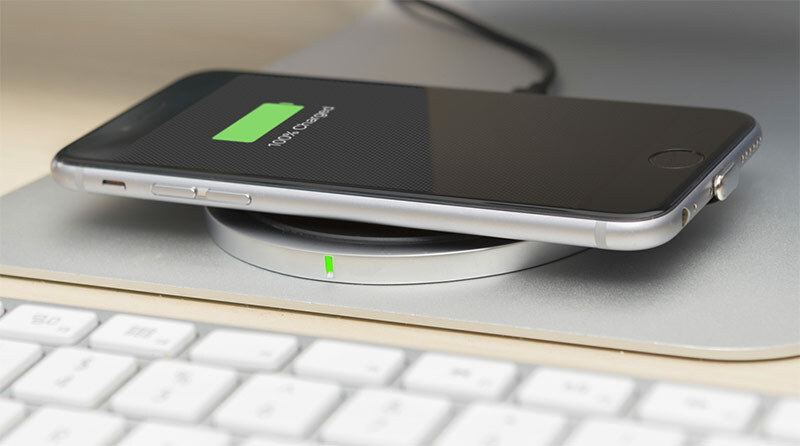 With wireless phone chargers, you could save a couple of bucks or more! Invest in something more durable than the traditional charging cable. If you are considering going wireless, now is the best time to do it! With the LXORY wireless charging set for iPhones, your iPhone now can go wireless too!